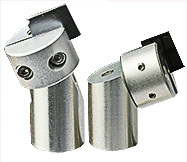 The EM-Tec EBSD sample holder kits combine a number of available EM-Tec holders: metallographic mount holders or geological slide holders with the EBSD 70° pre-tilt holder and a height extender for the 30mm/1-1/4” EBSD sample holder to provide clearance. 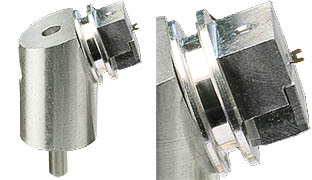 The height extender can be easily removed if the stage adapter on the SEM stage does not require the use of height extender. 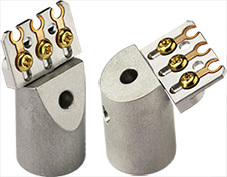 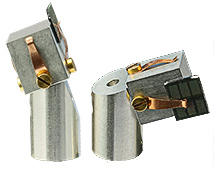 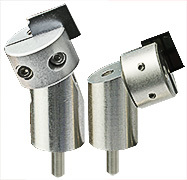 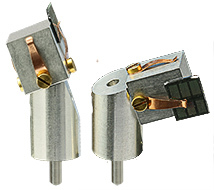 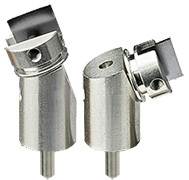 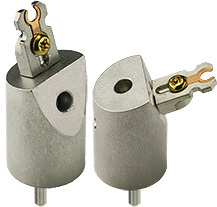 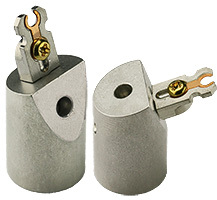 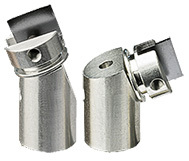 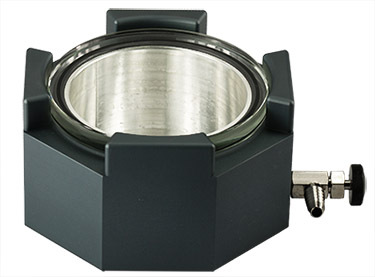 The EM-Tec EBSD 70° pre-tilt holders are available with pin and M4 threaded hole. 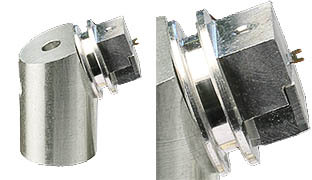 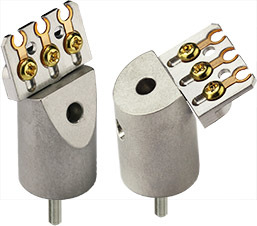 Using a stub adapter for JEOL SEMs is only advised if there is enough height clearance or if the JEOL SEM has been converted to use pin stubs. 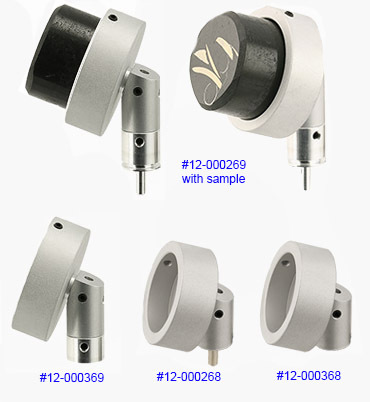 Ordering Information for EM-Tec EBSD sample holders with 70° pre-tilt angle for SEMs using pin stubs; FEI, Philips, Zeiss, LEO Tescan, AmRay, Cambridge Instruments, Leica, and CamScan.